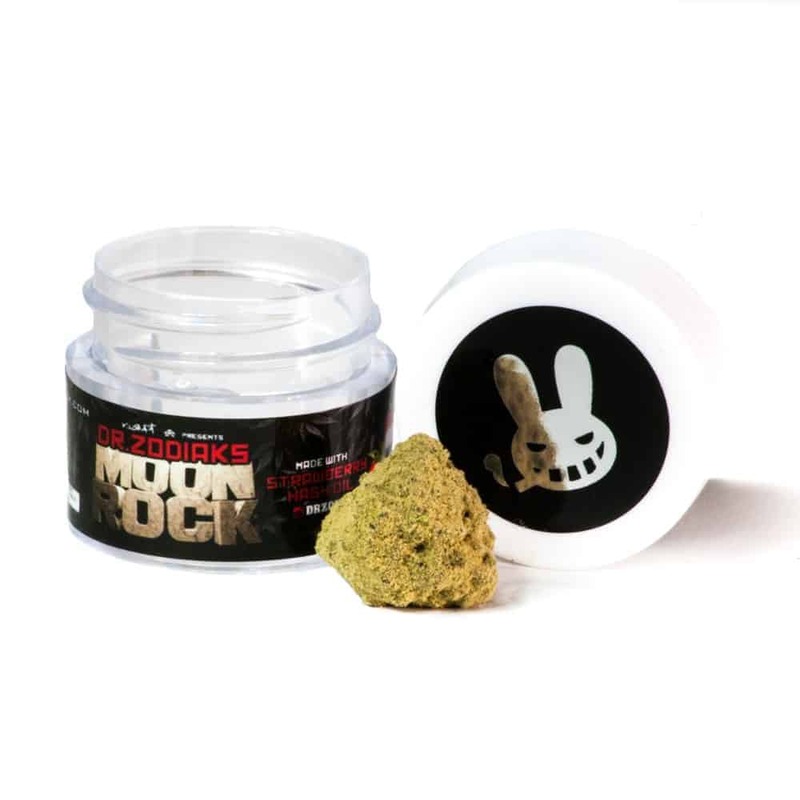 4 reviews for "Moonrocks – Vanilla"
Awesome taste, awesome high. It’s a bit on the pricey side but totally worth it once you smoke it! I had to make sure it wasnt a vanilla bean at first because the smell was so crazy!